If you are unable to attend the show and would like your personal items signed or an Autograph from David please see below to place your order. Tim will happily sign your personal items and/or photographs. Pre-Orders will close on the 30th August 2018. Once we have received every one's items we will take them to be signed. Once signed we will return them to you swiftly. Please be patient in waiting for your order as this process can take time. 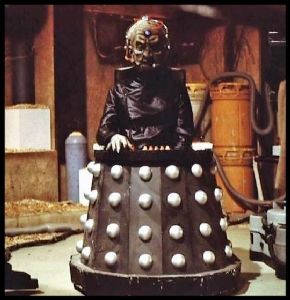 - Destiny of the Daleks Episode Four (1979) ... Davros. 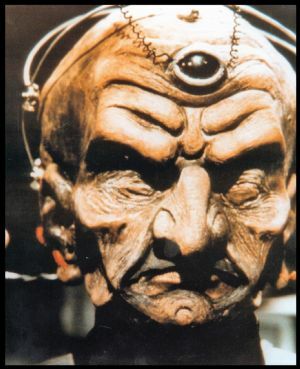 - Destiny of the Daleks : Episode Three (1979) ... Davros..
David Gooderson was born in 1941 in Lahore, India. 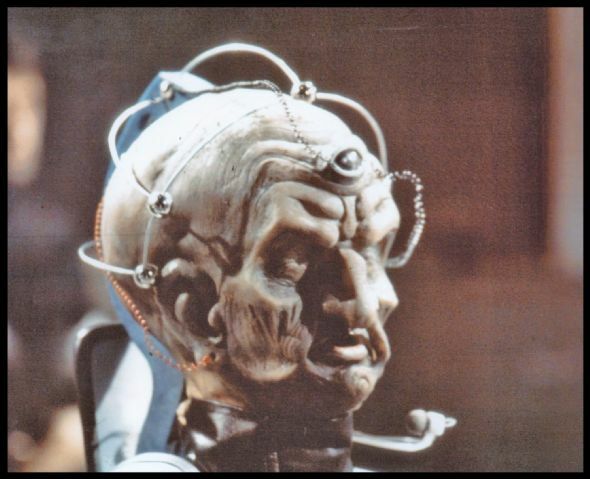 He is an actor, known for A Touch of Frost (1992), Doctor Who (1963) and Mapp & Lucia (1985). 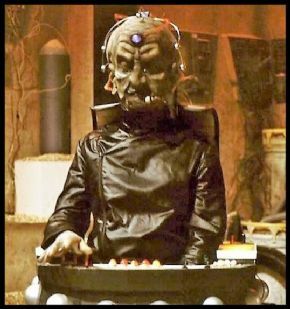 Following Michael Wisher, he was the second actor to play Davros, the mad scientist and creator of the Daleks, in Doctor Who (1963).